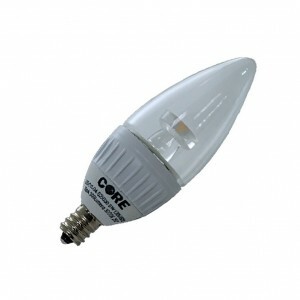 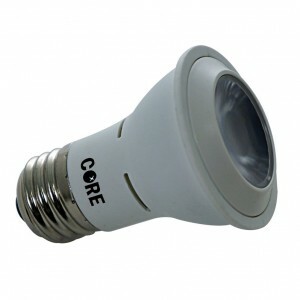 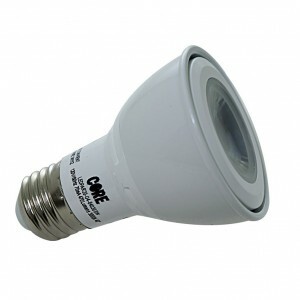 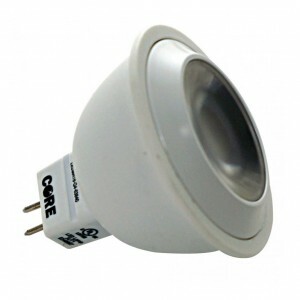 Core’s newest LED filament / vintage LED lamps are the latest B10 bulbs ideal for situations where the decorative style of fixtures are required. 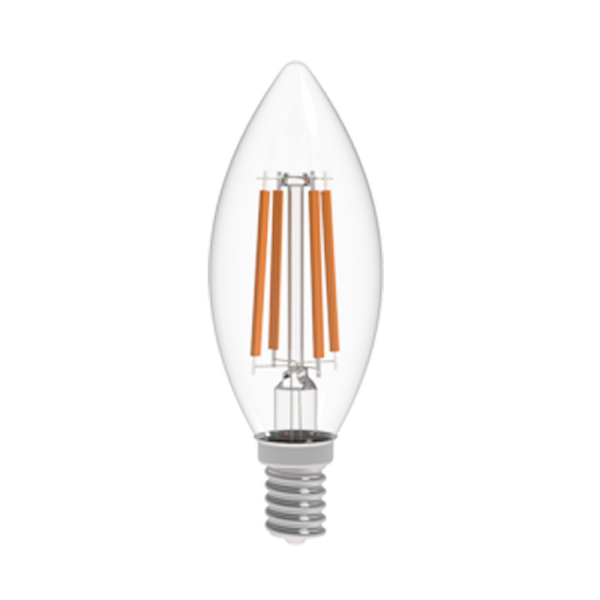 Using the latest Epistar LED filament chips, these B10 filament bulbs are perfect for use in retail, restaurant, and residential applications. 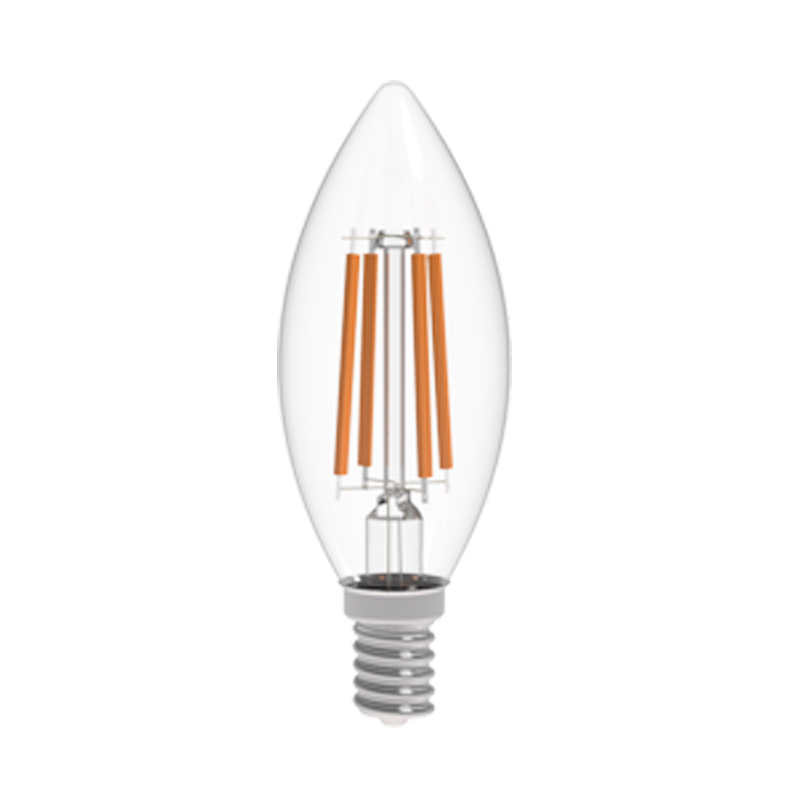 Available in 3.7W and an E12 candelabra base, these B10 filament bulbs provide over 15,000 hours of life with energy efficiencies that replace 40W traditional lamps.